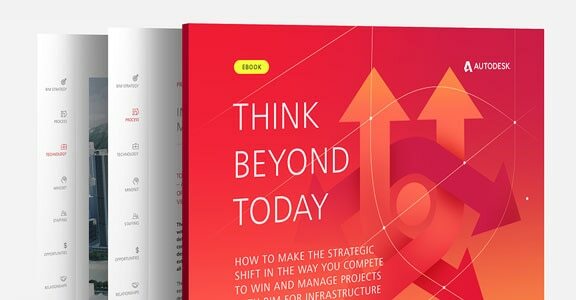 Infrastructure is entering an era of connection in which each project can benefit from information on the surrounding environment. 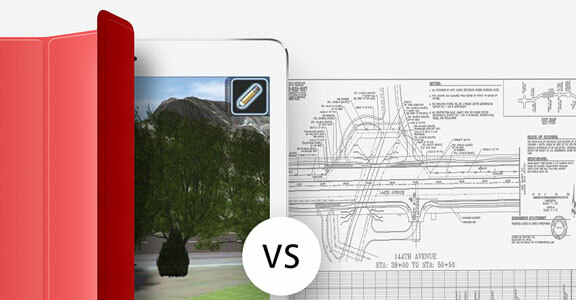 The competition delivers these projects with BIM. 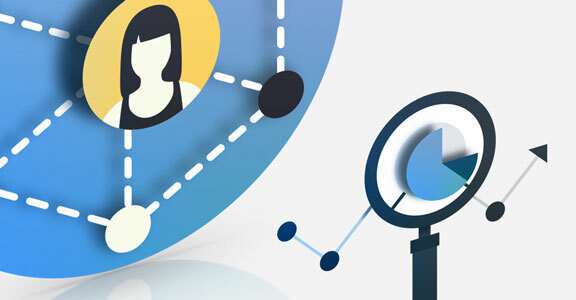 How can you compete if you don’t see the importance of connecting information to projects? 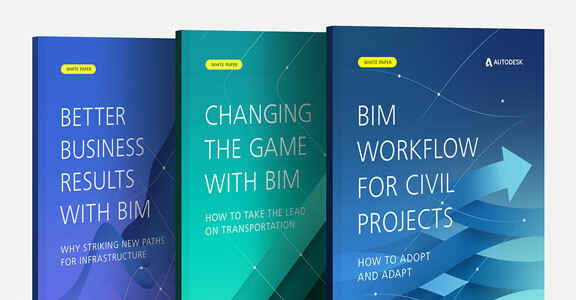 Now is the time to understand how BIM is the right strategic approach in this era of connection. 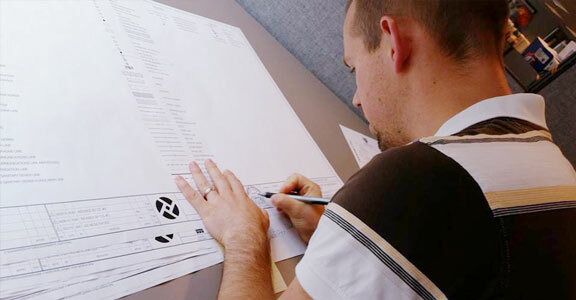 It’s time to make a strategic shift to deliver different, better results. 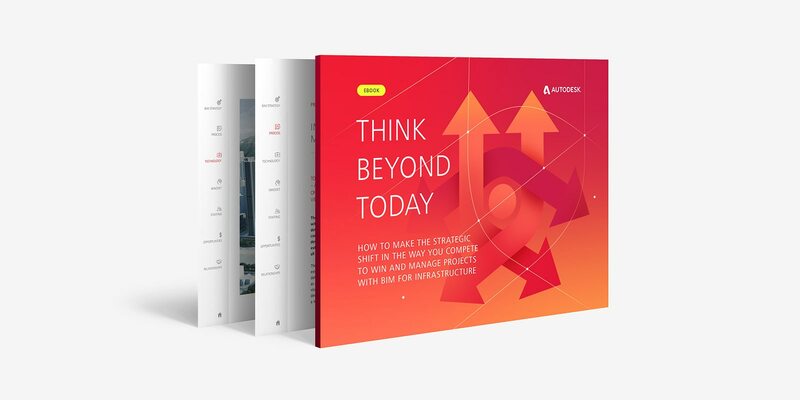 This free eBook shows how embracing BIM helps you support client projects, improves internal processes to make better-informed decisions, helps reduce project risk, and improves quality – all key to support the shift to more connected design. 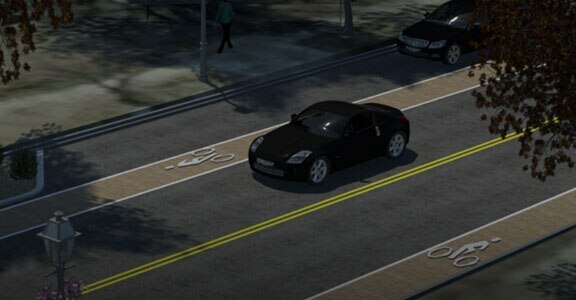 Transportation systems and supporting infrastructure will require that all modes and all lifecycles of those modes be considered as an integrated and interconnected system, and not as discrete elements. 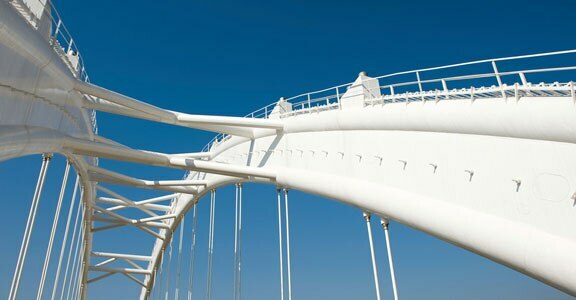 Explore ways to have a more valuable project conversation with prospective and existing clients.